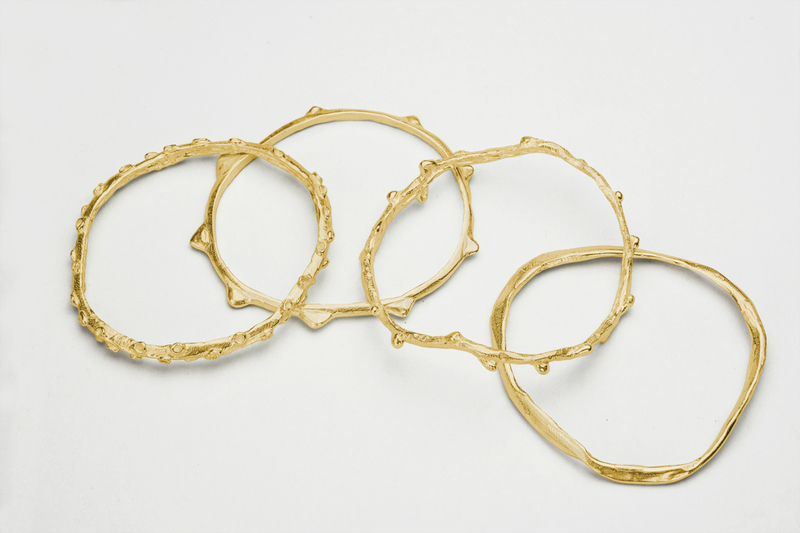 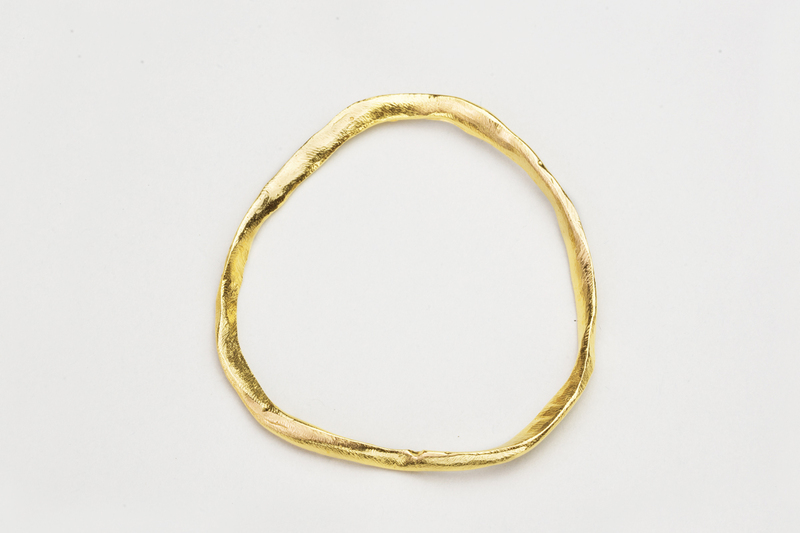 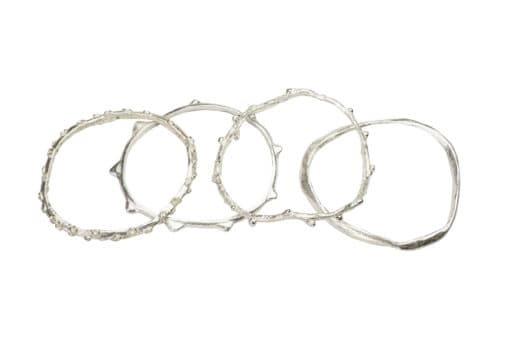 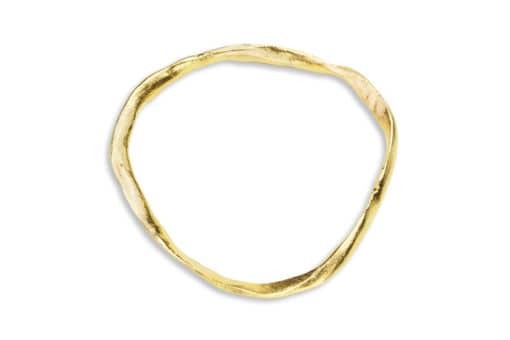 Wear the Sculptural Ola Bangle – Wai alone, in multiples or mix and match with the other Ola Bangles. 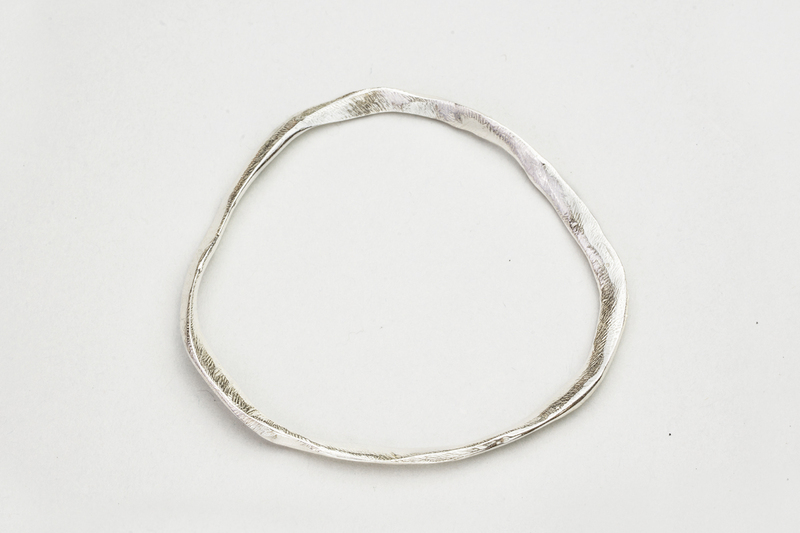 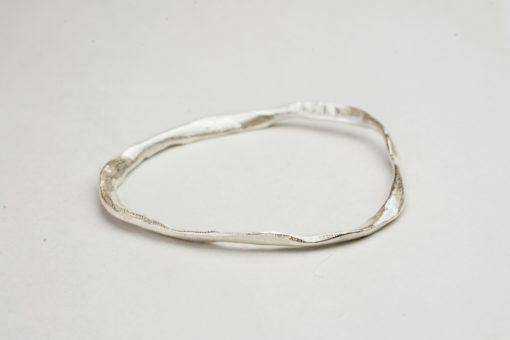 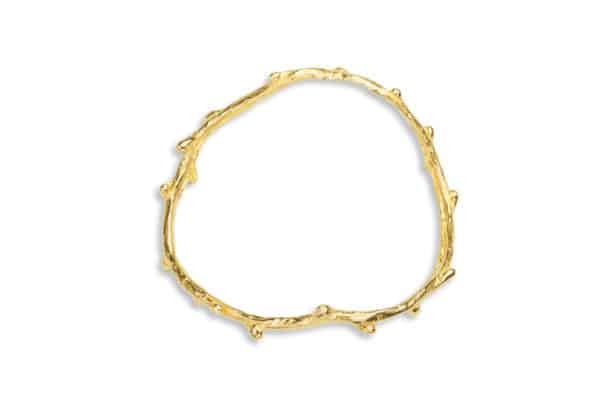 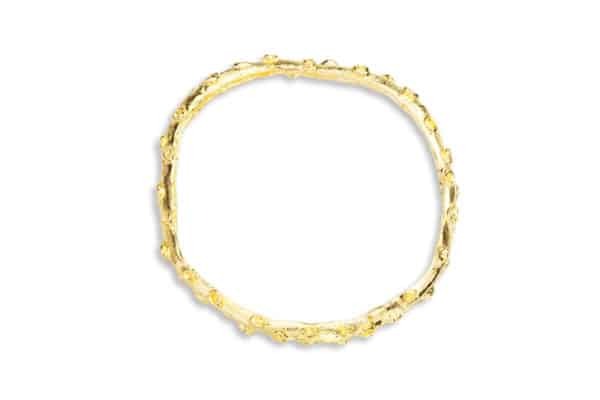 A stylish, classy finish to your outfit, this elegant bangle changes with each surface angle, like water does as it moves. Wai is symbolic of home, the bosom, the source. 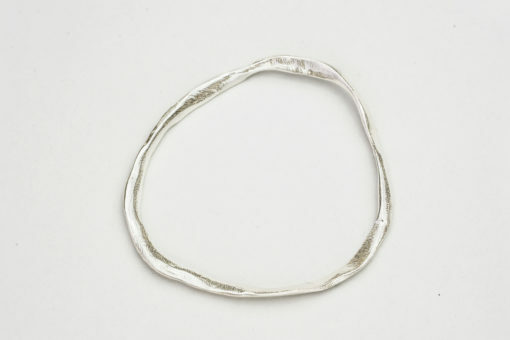 Ola has many meanings in Hawaiian, among them are life, health, well-being; alive, living; heal, survive, thrive. 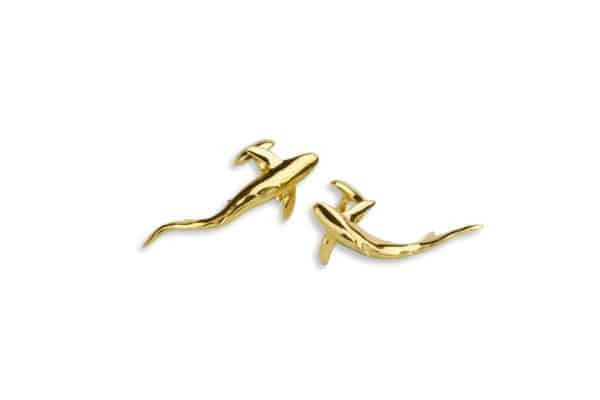 Each design in the Ola Collection is inspired by something that sustained and helped the Hawaiians thrive. 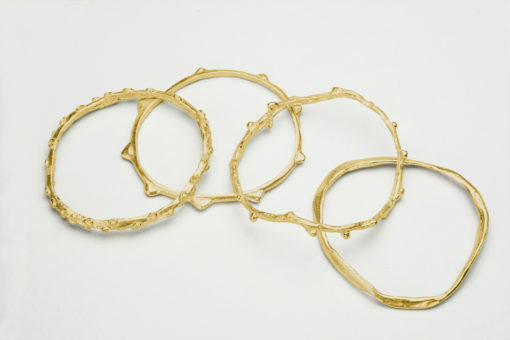 One of a series of hand-carved bangles, the Sculptural Ola Bangles- Wai is symbolic of the essential element, water.